Both the Kia Optima and the Kia Soul were acknowledged for their excellence by AutoPacific by receiving the AutoPacific Vehicle Satisfaction Awards. In order to come up with the results for these awards the organization looked at survey responses given by more than 92,000 different new-car purchasers. The 2014 award ceremony marked the 18th year that it has taken place, and Kia certainly stood out above most other automakers with two of their vehicles taking home awards. The survey put together by AutoPacific is designed to find the most desirable new vehicles to purchase and it does this by asking a large number of new car buyers how they feel about their vehicles. Michael Sprague, the executive vice president of sales and marketing at Kia stated that “Customer demand continues to climb for these great vehicles <the Optima and Soul> and we’re glad to see the AutoPacific survey confirm what our sales results have already told us” and with the growing sales numbers for both the Soul and the Optima (they both set all-time monthly sales records in May with 16,843 and 15,606 sales respectively) his statement seems to ring true. 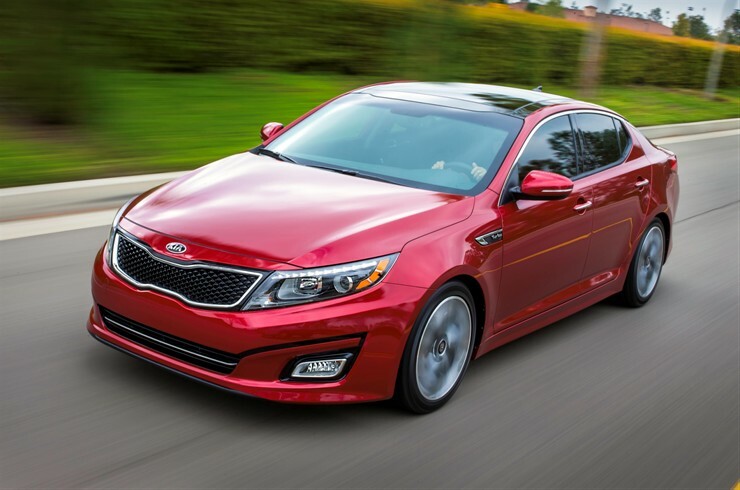 The 2014 Kia Optima received the Best-In-Class-Mid-Size Car award for the second year in a row from AutoPacific. This iteration of the Optima has some noticeable upgrades that allowed it to hold its place as the most-favored mid-size car. Both the front and rear fascia were updated to give the vehicle a sportier look than before. The interior has also been improved with more high-tech features and refined looks. On top of that the car even performs better with a selection of two different Theta II engines, both equipped with gasoline direct injection. 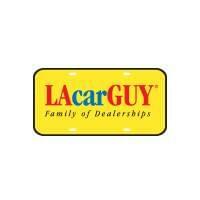 Buyers have the option of a 2.4 liter four cylinder, or a 2.0 liter turbo charged engine with more power. Either way this car represents a great value and an enjoyable ride. The compact and sporty Soul landed the Best-In-Class Compact Car award for its first time thanks to its fresh look and supreme handling and performance. Earlier this year the Soul was lauded for its interior by Ward’s Auto and it’s no mystery why. The inside of this car pops with a fresh design. Green accents mesh with dark designs and a clear cluster and easy-to-read gauges make this car a joy to drive. The updated Soul has more passenger space than ever before and with both torque increases and an enhanced suspension this vehicle is more fun than ever to drive around. Kia is steadily gaining recognition as one of the best automakers for quality and value in the nation and these two awards from AutoPacific will only serve to help that image grow. Buyers today looking for a good reliable car at a good value really can’t go wrong with any of the Kia lineup. Both the Optima and Soul will continue to be some of Kia’s highest volume items, but many of their other vehicles offer similar qualities for performance, luxury and value.